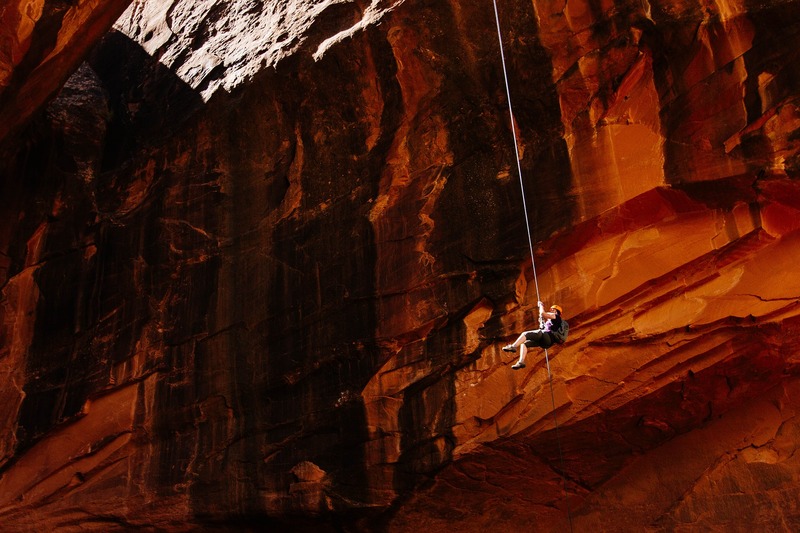 Over the past few years, adrenaline junkies have been looking out for different adventures to quench their thirst. Activities like Para Gliding, Sky Diving, Deep Sea Diving, Bungee Jumping and etc have been the centre of attraction of people who seek adventure and want to do something different, something totally out of the box. 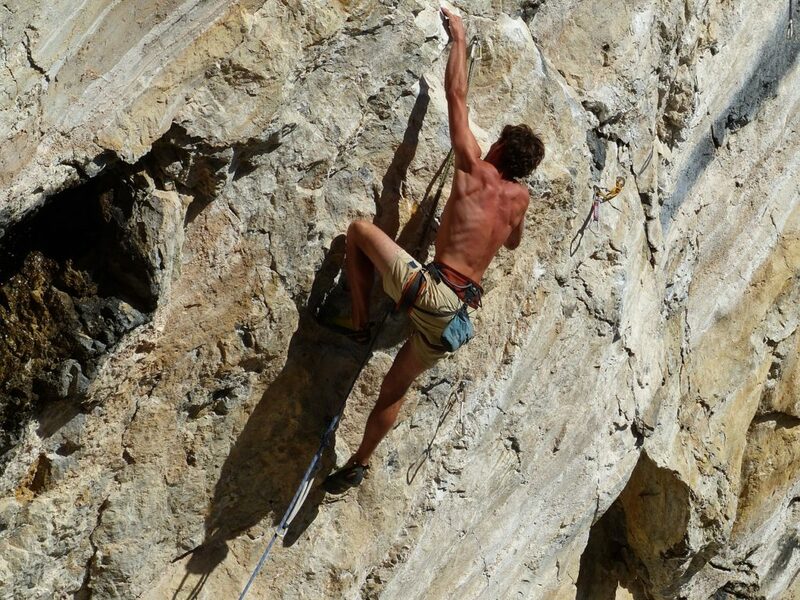 Another such excitement filled activity or sport that caught attention of a huge number of people is Rock Climbing. Initially it wasn’t much popular, but gradually the graph of its popularity went up, more and more people came towards this sport, and found it to be a really addictive adventure. Even after having a high fatality rate, no danger can keep the real adventure seekers away. 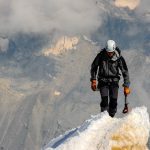 If you also want to go rock climbing and want to feel what it feels like to summit a hill, but need some guidance on how to go about, then you my friend have come to the right place. Here are some basic tips you can follow to start your climbing journey. Whenever you start anything make sure you acquire complete knowledge about it. As rock climbing is a dangerous sport, you really need to get your head into research. Read different books that tells you what this sport is all about and how it’s done, get to know it from all the dimensions. 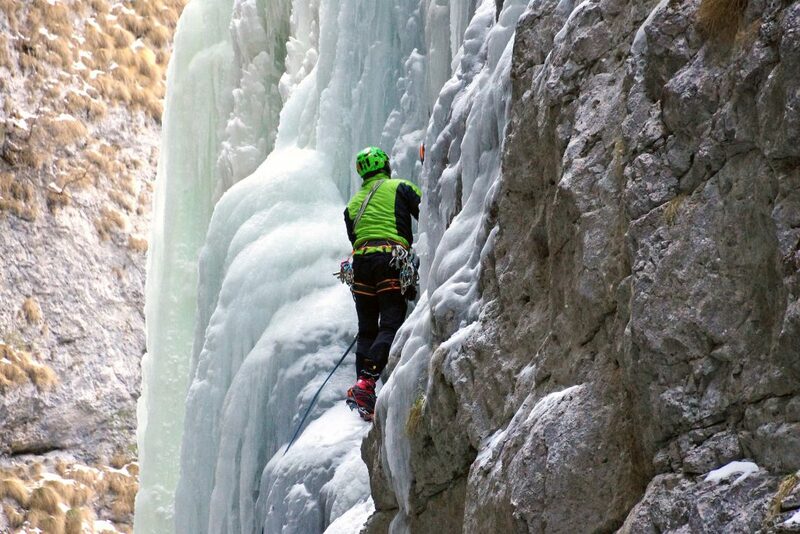 Read experiences of professional climbers, learn from what they have to tell you. Watch different documentaries, they can help visualize things from a better perspective. 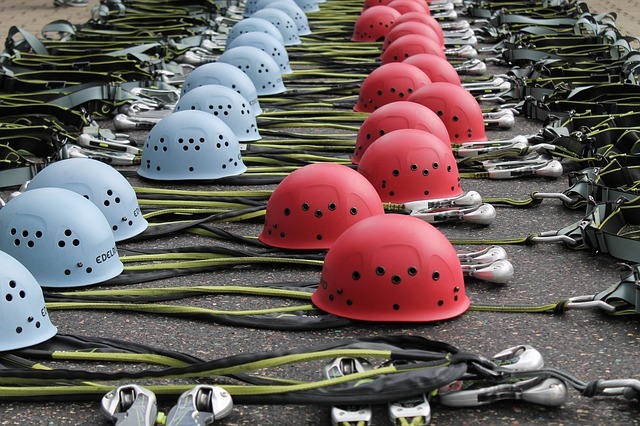 Make the Rock Climbing gear your best friend, because it’s the only thing that can help you save your life in difficult situations, get to know it properly and how it works. 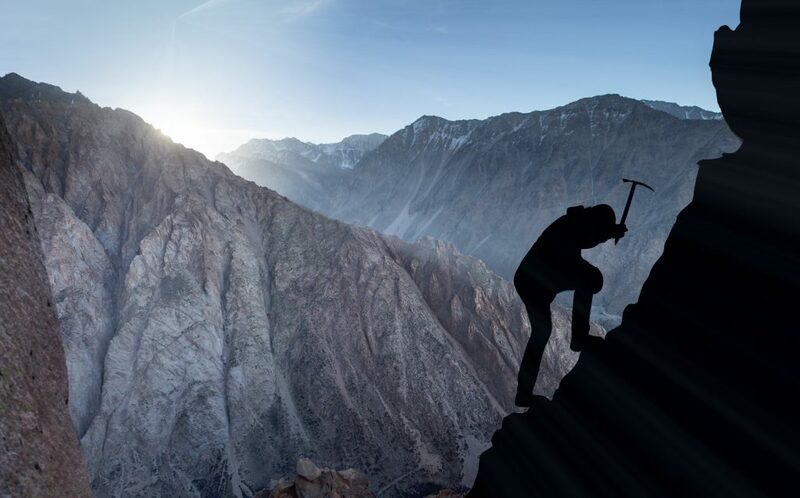 Next learn about the nature’s role in climbing; get aware about the best times to climb, how weather change or what different weather related factors can affect your journey to the top, before starting how can you assess the environment and etc. Do consult professionals for better guidance. Reaching the top isn’t easy; it requires both physical and mental toughness. You just can’t stand up from your couch and start climbing, you should be at a certain fitness level to make the climb, in case you aren’t then get up and move. Go running, hiking, skiing, uphill cycling and do add weight training to your routine. Next prepare yourself mentally, because when you’re up there, you need to make correct decisions quickly without panicking. You need to be mentally strong to get over the challenges that may come your way. Next important thing is gear. The better you know your gear and the better you know how to use it, the safer you are up there. Make no compromise on your equipment, because that’s what keeping you safe. Get yours before start climbing. Last but not the least, Train and plan. After acquiring all the knowledge, getting physically and mentally tough and having all the gear, you are now all set to start your training, train at some proper institute where you can find professionals that can give you the best guidance and help you improve your game. After your training, carefully plan your climb, try to make it as safe as possible, and try not to go for difficult terrain as it’s your first time. These points can really help you to kick start your journey of reaching the top, and will ensure that you stay safe throughout.